De Paul International Residential School and Junior College, Belagola, Mandya offers ICSE, IGCSE curriculum. 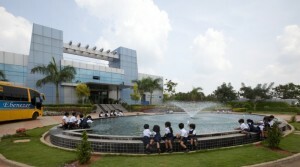 Podar International School on Begur Hobli Road in Bangalore offers ICSE curriculum. 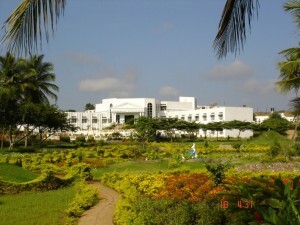 Ebenezer International School in electronic city is one of the reputed international schools in Bangalore. They offer IGCSE, ICSE curriculum. Karaumbiah’s Academy of Learning and Sports (KALS) in Coorg is a co-educational school affiliated to the Council for Indian School Certificate Examination (ICSE, New Delhi). 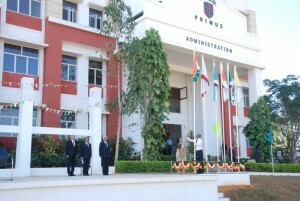 Greenwood High International School in Bangalore has 3 campuses – in Sarjapur Road, Koramangala and Whitefield. They offer ICSE and IGCSE curriculum.